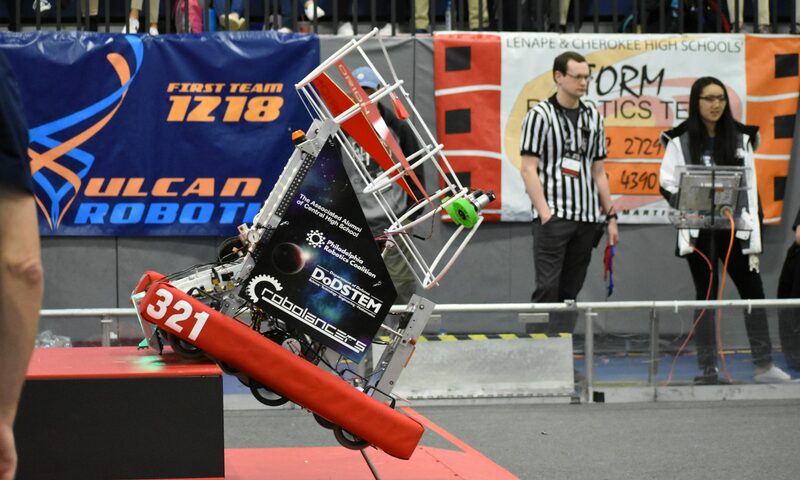 The Central High School RoboLancers’ Philly Robotics Expo (PRX) is an event created to promote STEM and FIRST throughout the city. The expo is free and open to all visitors, but local elementary schools, middle schools, and high schools are encouraged to participate in technical workshops tailored for visitors of any level of experience. It features FLL, FTC and FRC demos as well as showcases run by various companies alongside these workshops. Each year the event grows and features new showcases and workshops so it is always evolving. 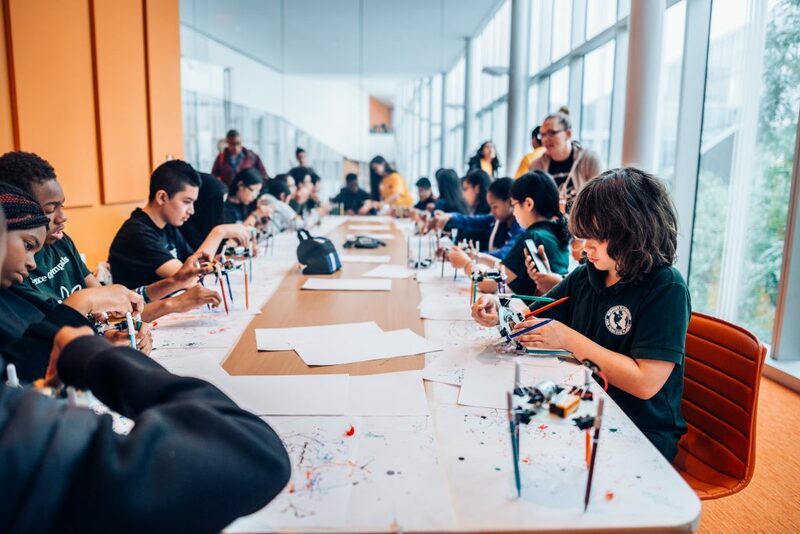 All individuals, school groups, community groups, and professionals interested in the field of robotics are invited and encouraged to this attend this free event.